1. the three pane window is a G.I sheet fabricated window with three panes (openings) is a widely used product in many residential and commercial applications such as modular housing, commercial complexes, hospitals, academic institutes, hostels, residential apartments etc. 2. 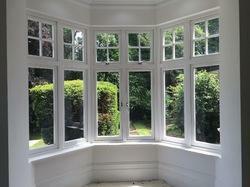 It has the option of choosing between double shutters and single shutters options. 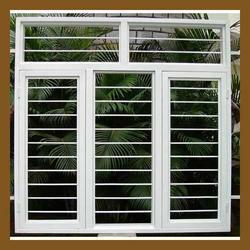 Our company holds immense experience in this domain and is involved in offering a wide assortment of Galvanised Window.